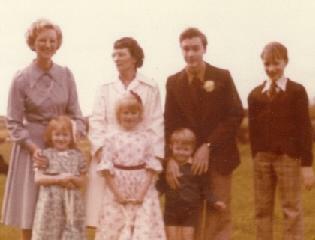 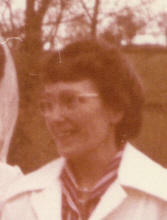 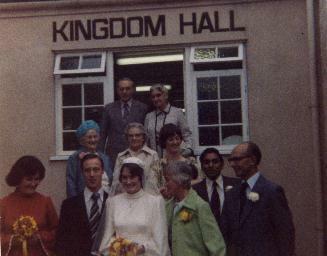 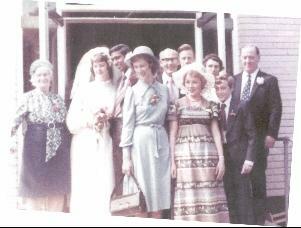 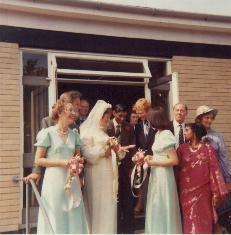 The wedding of my cousin Stephen to Gill, in November 1978. 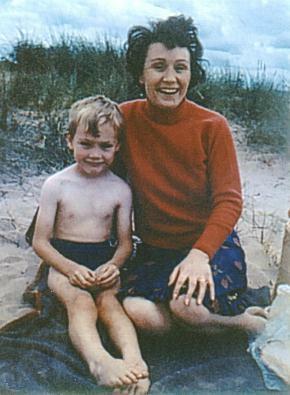 Behind Stephen, in the blue, is Lillian Brock (nee Willis), his Grandmother. 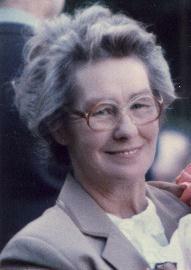 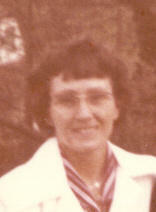 She was my Grandfather, William James Willis' sister. 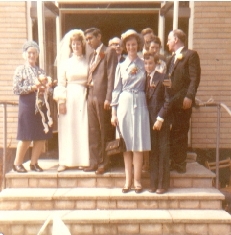 At the other end of the row from Lillian is Stephen's sister Linda.